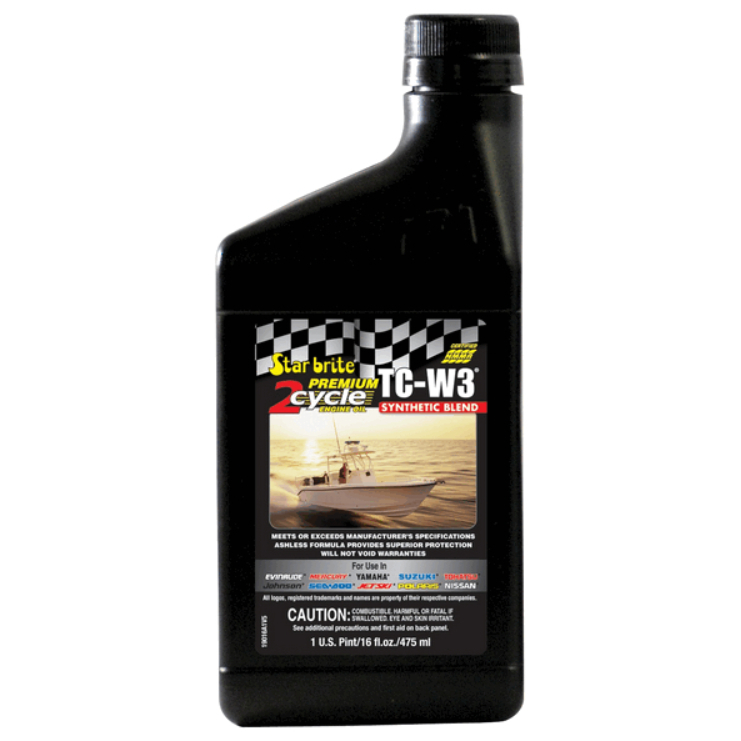 Premium TC-W3 combines an extremely high-grade synthetic-blend base stock with a custom additive package that equals or exceeds all OEM oils. The result is first-rate performance and protection at an affordable price. It is ideal for use in all 2-cycle engines, to include personal watercraft, pre-mix and direct-injection designs. It meets or exceeds all engine manufacturer specifications and it will not void any engine warranties. Synthetic blend ashless formula minimizes piston ring sticking and protects against pre-ignition problems. For use in oil injection, 2 cycle and pre-mix engines.